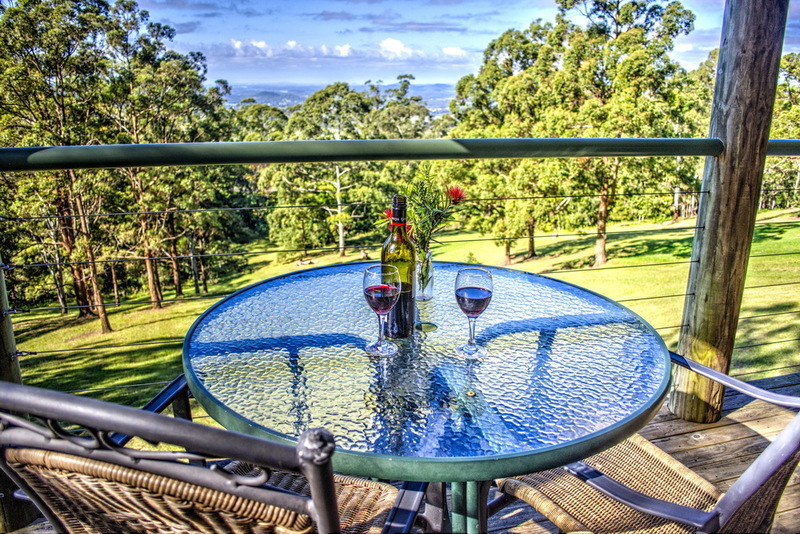 Secluded on a mountain, looking to Brisbane City. 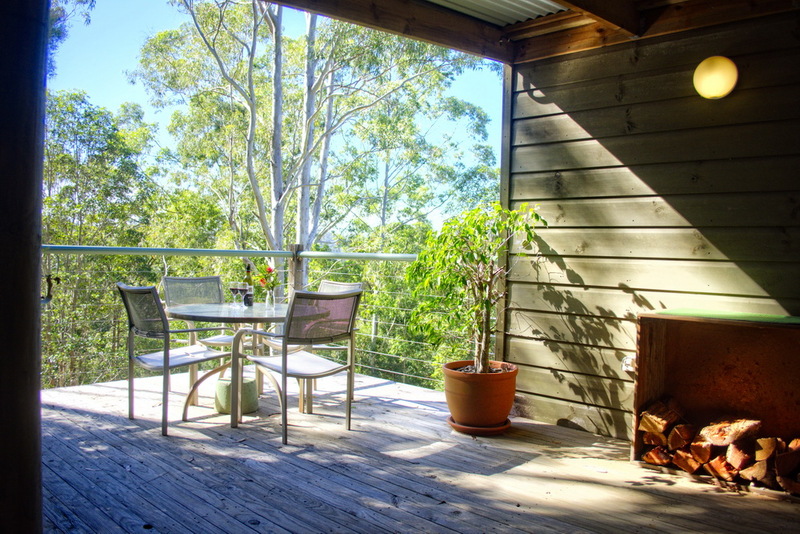 The ultimate hideaway, this cabin is fully secluded amongst the native Mt Mee flora. Cedar is the ideal retreat for a romantic getaway, boasting city views from the lounge, deck and spa.